Corporate Taxpayer Identification Number (CNPJ) is also required from nonresidents that own certain properties or rights in Brazil. Failure to comply with this requirement may cause tax, commercial, and foreign exchange control consequences to said nonresidents. This identification number is mandatory for the registration of any operation with the Brazilian Central Bank of Brazil. As per recent guidance, it may be necessary to disclose in the CNPJ registry the complete chain of ownership up to the ultimate beneficiaries, as well as the legal representatives of owners. 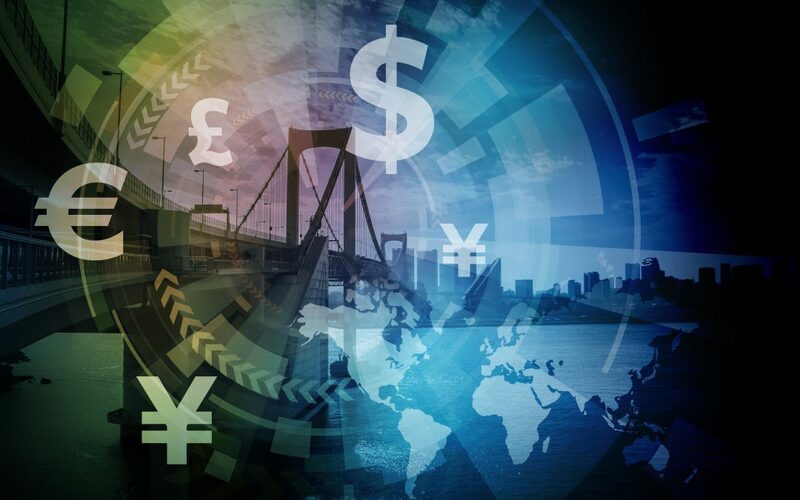 The Brazilian Central Bank (BACEN) is in charge of monitoring and regulating foreign exchange transactions regarding any inflow and outflow of proceeds in and out of Brazil, based upon the guidelines established by the Brazilian Monetary Council. Foreign investments can be depicted into two main categories: (i) foreign direct investments (FDI) which are regulated by Law 4131/62, or (ii) investments made in the Brazilian financial and capital market, which are regulated by the Brazilian Central Bank Resolution 4,373/14. The National Monetary Council sets Brazil’s exchange controls. The Brazilian Central Bank, which is responsible for implementing policy, has a number of departments that deal specifically with foreign investment and exchange. The Brazilian government has enacted several rulings aiming to reduce the complexity of its exchange market. The exchange market is under control of the Brazilian Central Bank and is ruled by Circulars 3,691/2013, # 3,690/2013, # 3,689/2013 and 3,688/2013. The Brazilian Central Bank guidelines allows legal entities and individuals to purchase and sell foreign currency and perform international transfers in Brazilian Reais, regardless the nature of the operation, with no restriction with respect to the amount involved therein. Additionally, such regulation requires the operations in the foreign exchange market to be performed solely through market agents authorized by the Central Bank of Brazil for such purpose. This means that, in such transactions, either the buyer or the seller must be an agent authorized to operate in the foreign exchange market. In general, in order to perform a transaction in the exchange market, BACEN only requires the involved parties to formalize it through an exchange contract and to register it before the Central Bank Database System – SISBACEN. There is no specific provision with respect to the documentation that must support the exchange contract. Normally, the contract whose execution led to the currency exchange is required, together with other documentation able to prove the transaction’s lawfulness as well as its economic ground and the responsibilities of the parties involved therein. The Brazilian Central Bank registers all investments, whether in the form of capital or in the form of loans. Loans are generally registered through the RDE-ROF Module and direct investments are subject to registration through the RDE-IED. In the RDE-ROF Module, funds sent to Brazil may be registered in foreign currency while in the RDE-IED such funds must be converted into local currency (“Real”), in order to qualify for registration with the Brazilian Central Bank. The registration process of foreign investments, whether in the form of capital or loan, is relatively simple and straightforward. The exchange contract must be made through a financial institution authorized by Brazilian Central Bank to operate in exchange (normally a commercial bank). Profits that are reinvested in the business must also be registered as Foreign Registered Capital – FRC (normally called reinvestment), and will generate registration in local currency through the RDE-IED, in the amount corresponding to the profits that would be remittable as dividends. Foreign investors may only acquire rural property to the extent it is used to implement agriculture, livestock, industrial or settlement projects and are connected the investor’s core business. Such projects shall be subject to the approval of the Ministry of Agriculture and other federal authorities depending on the project’s main purpose. Restrictions to the acquisition of land properties apply to foreign individuals or legal entities, as well as Brazilian entities that are majority held by foreign individuals or entities. These restrictions also consider the area size and the location of the land acquired.